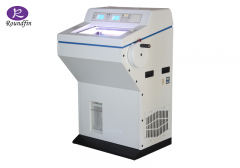 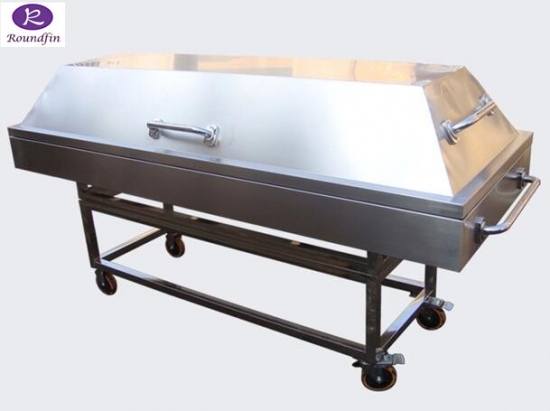 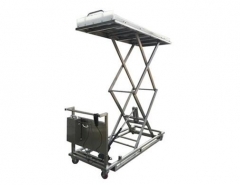 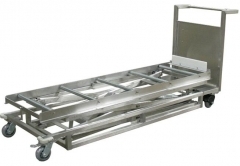 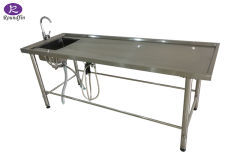 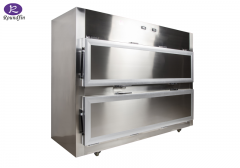 The corpses Transfer Cart is a series of product for hospital, funeral parlor, and postmortem examination department. 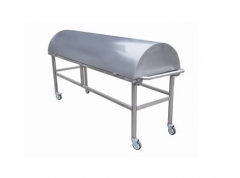 01: Material is Stainless Steel 304. 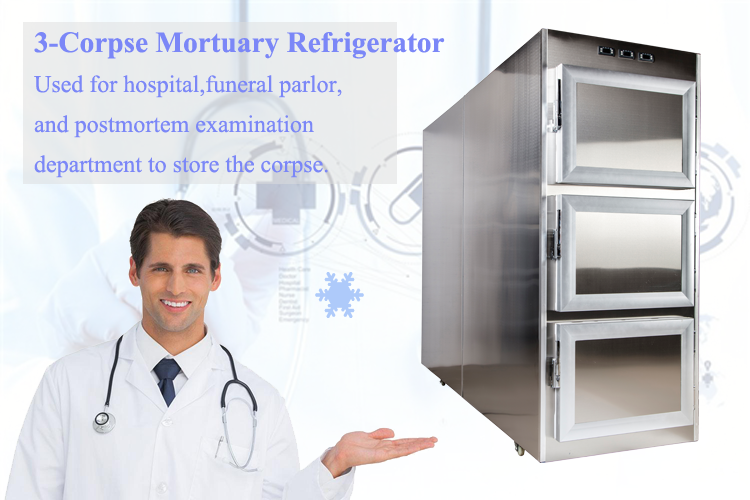 02: With a cover. 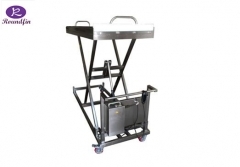 and with handles. 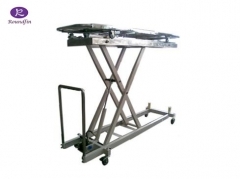 03: It packed with 4 pcs strong quality universal wheel to be sure the unit is easy to move. 04: The size can be made according the users special request.